Australia's sophisticated banking system was the envy of the international community during the global credit crunch, and now we lead the way in transforming how global markets operate and how credit is managed. Today's financial professionals are as dynamic as the industry they work in, and they're in huge demand all over the world. The finance industry is a global industry and goes way beyond handling money and balancing accounts. Studying finance will help you understand how international events influence local economies. Griffith is leading the way in finance education. Our Bachelor of Commerce (Finance) was the first in Australia to be approved to take part in the prestigious CFA Institute University Recognition Program. This gives you a solid grounding in the CFA Program Candidate Body of Knowledge and positions you well to undertake the CFA exams. Griffith University is able to award up to five Awareness Scholarships for suitable candidates to sit the CFA professional examinations. CFA Awareness Scholarships. You’ll learn in financial trading rooms featuring state-of-the-art desktops equipped with the Bloomberg Professional Service. Bloomberg LP is a global leader in business and financial information and the Bloomberg Professional Service is a software platform that provides trusted real-time and historical data, and market news and analytics to help business and financial professionals make better informed investment decisions. You will have access to the exciting world of the stock market and be able to put theory into practice from the start of your degree. Gain experience and build on your classroom knowledge through a finance internship, community internship or global mobility internship. Under the guidance of an industry supervisor, you’ll work on a project for a professional or not-for-profit organisation and develop valuable professional skills and industry connections. At Griffith Business School, you can choose to fast-track your marketing study by completing our accelerated online degrees in the Graduate Certificate in Finance or the Master of Finance. Ideal for busy people, each course is 100% online and takes six weeks to complete, so you can focus on one subject at a time and still graduate in up to two years. With six intakes every year, you can start almost straight away and gain your qualification sooner. 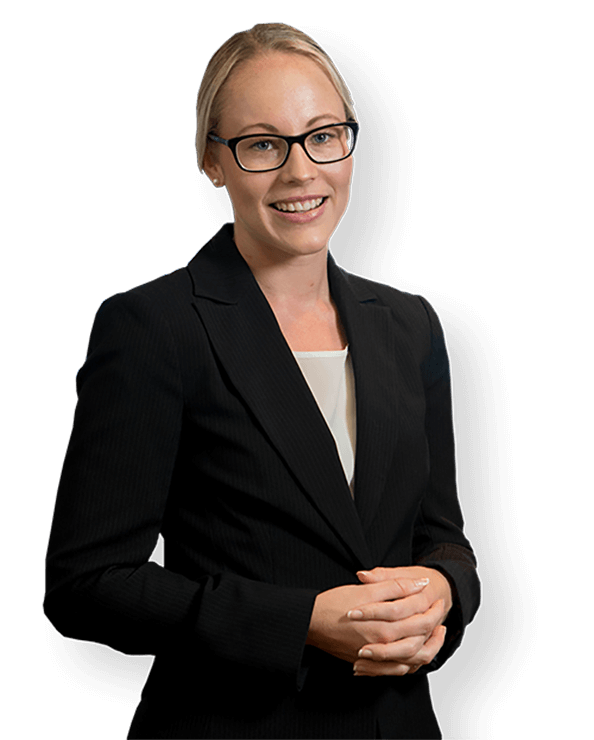 While studying a double degree in finance and law at Griffith, Peta Wilton brandished her well-used passport on a regular basis. Thirty countries in three years complemented her tertiary education with a global outlook that has served her well. Many of her overseas ventures were associated with opportunities gained through the Griffith Honours College, internship programs and international exchange. Peta credits her overseas experience with giving her an edge in the employment market. She also had an advantage when the time came to look ahead to life after university. Her connection with Griffith's Careers and Employment Service led to an offer to work with KPMG's audit division on the Gold Coast. Australia has a sophisticated financial services industry and is well positioned as a hub for the Asia-Pacific region. A Griffith commerce degree with a major in finance gives you a solid grounding in the theory and practice of finance, administration and management. Finance graduates are employed all over the world in retail and merchant banks, insurance, treasury operations, taxation, risk management, stockbroking, financial consultancy firms, regulatory authorities, corporate finance, international trade, securities and investment firms.